After a surprising reveal just a few days ago, Resident Evil 7 Cloud Version launched on the Japanese eShop this week. It comes with a significant caveat about save data, however. Resident Evil 7 Cloud Version is not a traditional Switch game. Saves are not stored on the system itself. Rather, Capcom hosts the data on its own internal servers. After it was announced just a few days ago, Resident Evil 7 Cloud Version made it to the Japanese Switch eShop. Check out a half hour of footage from the game below, as well as a comparison between the Switch and PS4 editions. Just a few days ago, Capcom announced Resident Evil 7 Cloud Version for Switch. It’s now available to download through the Japanese eShop. While the eShop listing only lists Japanese as the only supported language, you can actually play in English as well as other languages. We’ve outlined the first simple options / steps you need to follow to get to that point below. Update: Resident Evil 7 Cloud Version now has a listing on the Japanese eShop, and it’s confirmed that English will not be included. Only Japanese is supported. It’s unclear what that means for any possible release in other territories. 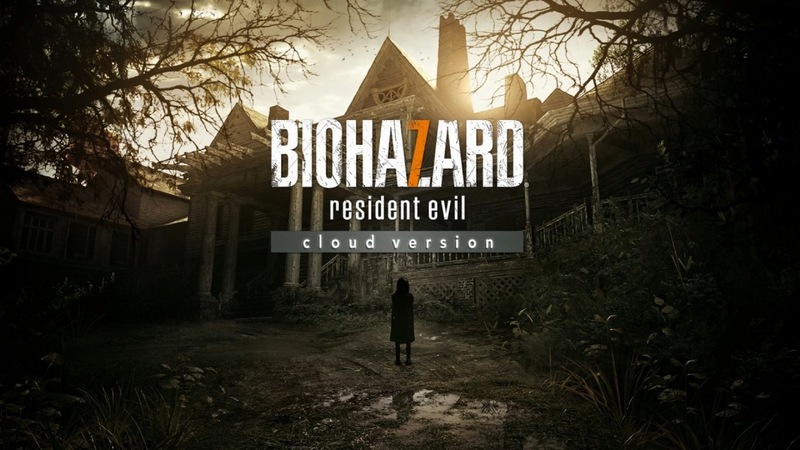 Original: Resident Evil 7 Cloud Version is coming to Switch, Capcom has announced. 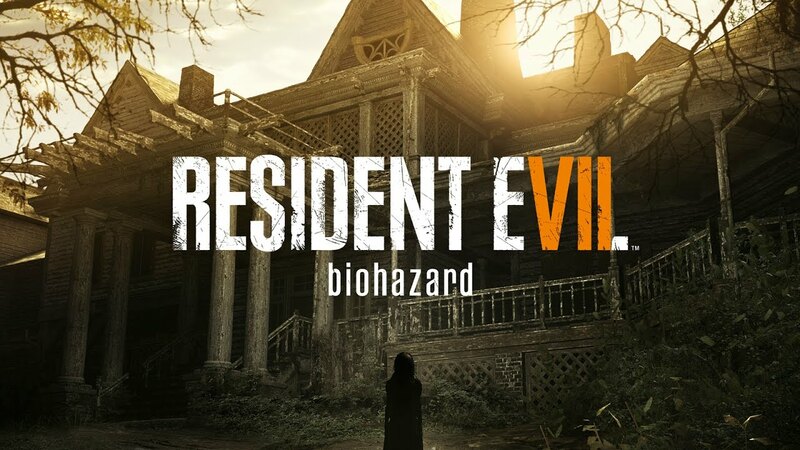 As the name implies, Resident Evil 7 will not be launching on Nintendo’s console in the traditional sense. Everything runs through the cloud (the “download” is just 45MB), so you won’t actually be purchasing the full game that can be played offline. You’ll need a stable internet connection while accessing the title.